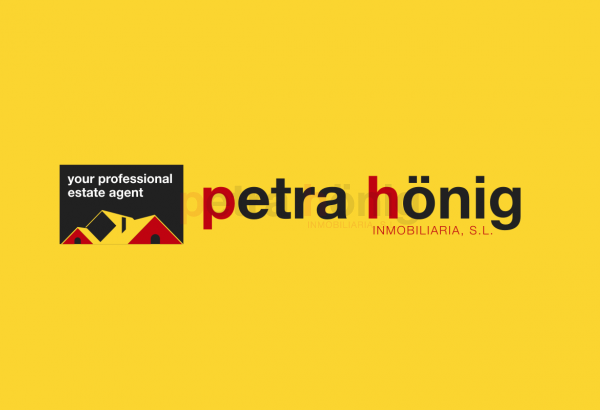 Are you interested in a large and quality house? 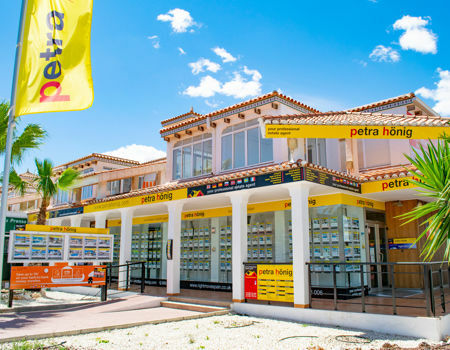 Our real estate agency offers select villas for sale in El Raso (Guardamar del Segura) so you can increase the quality of your life, in a formidable home. Our villas offer different ranges so that, depending on what you are looking for, you will find your new home. 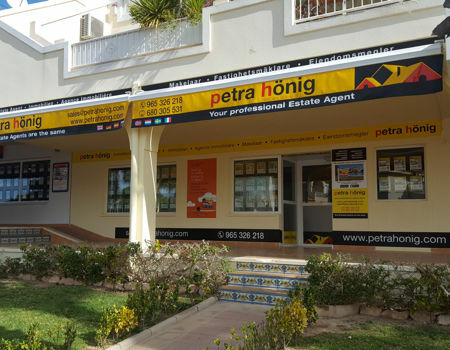 Petra Hönig offers you the possibility of buying between a wonderful traditional villa, which maintains the characteristics of a daily villa and more modern villas, designed with materials adapted to the new times. Many of our villas in El Raso are built with different levels, so that the owner can structure their home according to their lifestyle. This fact will increase the possibilities of fun and comfort. 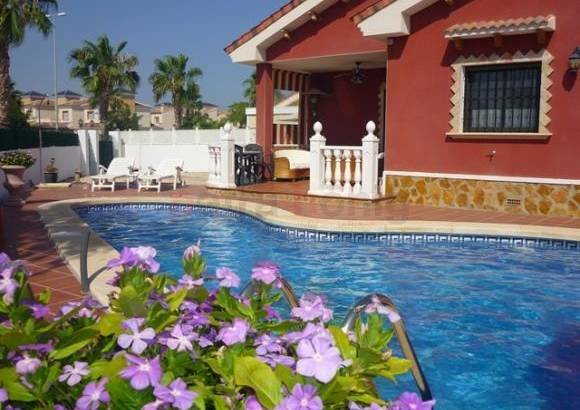 The villas for sale in El Raso are located on the east coast of Spain (Alicante). El Raso is an urban development of Guardamar del Segura where people from different parts of the world reside. So, if you are a foreigner and you are concerned about your adaptation to the country, thanks to the diversity of nationality it will be easier for you to get used to the area. El Raso has formidable temperatures during the 365 days of the year. A climate that envies many of the inhabitants accustomed to the cold. It is one of the main reasons why many owners decided in their day to buy a property here. The beaches of Guardamar are another of the main causes that call attention to its inhabitants. Its sands are soft like velvet and its waters are transparent. If you are looking for a place to spend family days, the beaches of El Raso are your choice. Avda. 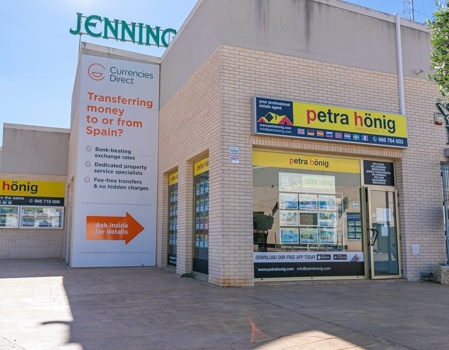 De las Brisas 6, Local 26, Villamartin, 03189 Orihuela Costa | (+34) 966 764 003.